Parker offers a complete line of rotary and linear motors that can work Parker and other industry leading controllers. All motors come in a variety of sizes and also have IP rated options. The MPP/MPJ Series features a new design that offers lower inertia and higher power, all in a smaller motor package. These brushless servo motors are designed for the demanding applications found in today’s high-performance servo systems. The MPP motors feature segmented core technology, which can yield up to 40% higher torque per unit size than conventionally wound servo motors. “Potted” stators improve heat transfer for better thermal efficiency, resulting in increased torque at the motor shaft. High-energy neodymium magnets are employed for higher rates of acceleration. 2000 line incremental, Resolver, Single/Multi-turn Absolute (EnDat and Hyperface). The P Series brushless servo motors are the perfect match with P Series drives, providing high torque and fast settling times with one-touch tuning. 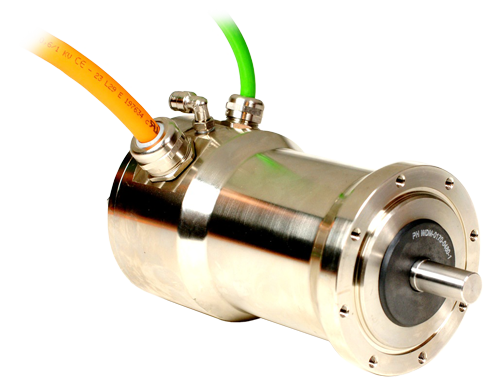 All motors include high resolution BiSS-C absolute encoders that populate motor nameplate data back to the drives for simplified commissioning. Economical, low profile cable connections help machine builders meet demanding size and budget requirements. 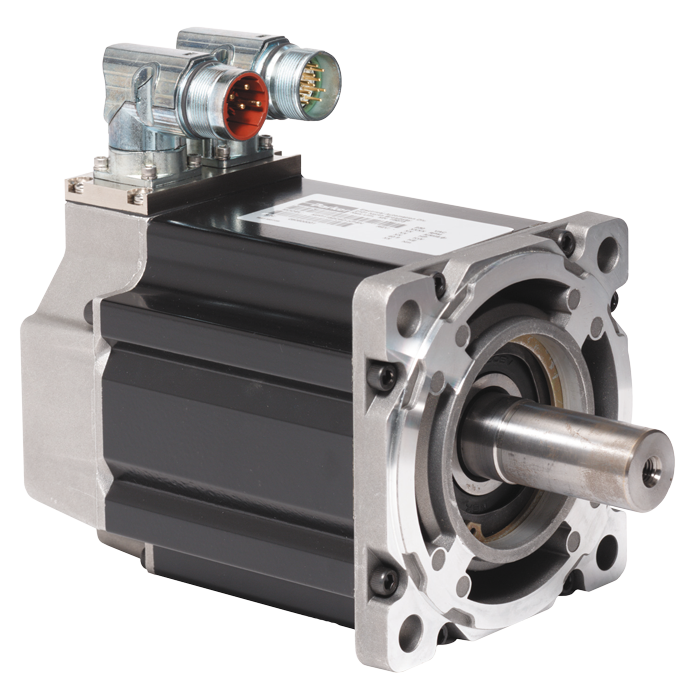 Parker I-Force ironless motors offer high force and rapid accelerations in a compact package. Parker’s patented I-beam shape, with its overlapping windings, allows for a higher power density in a smaller motor, improved heat removal, and added structural stiffness. A forgiving air gap and no attractive forces allow for easy installation and zero cogging during motion. 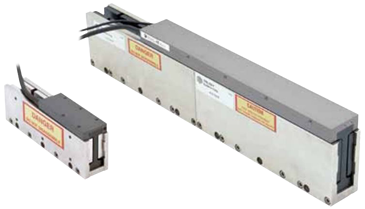 Parker RIPPED ironcore linear motors, with their patented anticog technology, can produce the large forces needed for many industrial applications – without the roughness associated with traditional ironcore linear motors. The RIPPED family is well suited for a broad range of extremely demanding applications.